Imagine a world where personal religious beliefs can keep someone from pursuing their passions. It is sickening and unfortunate, but that world still exists in large pockets on this earth. Imagine the great risk and strength it must take to fight in order to keep those beliefs intact and change the minds of those who do not agree. 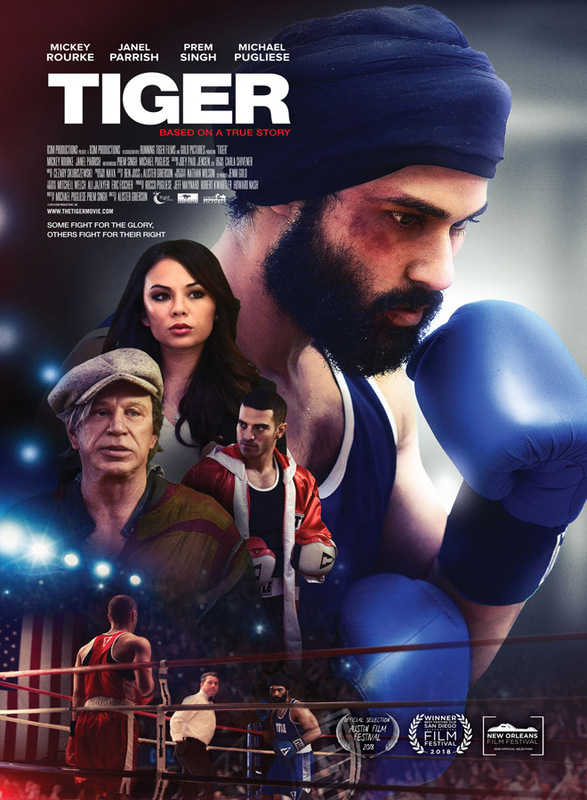 Set for release in select theaters on Friday, November 30, 2018 through R3M Productions Inc., such is the tale of the Alister Grierson directed Tiger, a film based on the true story of Pardeep Nagra, a devout Sikh who just wants to box. Pardeep Nagra (Prem Singh: Breakaway 2011) is a disgraced soccer player who lost his hope for the Olympic team due to his exploding anger. He is under constant scrutiny and attack because of his faith, Nagra is a Sikh who keeps to the traditions with a turban and beard. 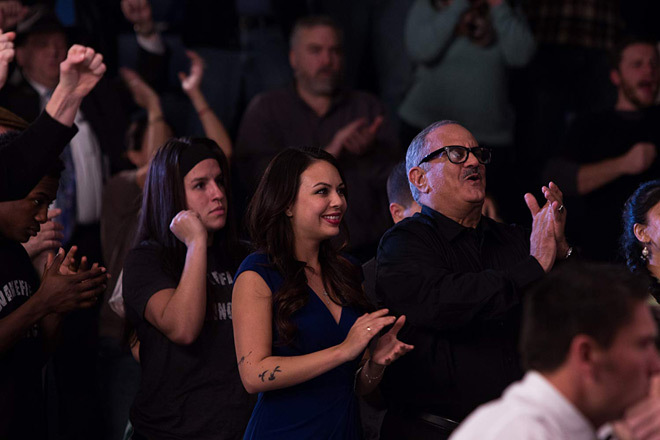 A chance encounter with Charlotte (Janel Parrish: Pretty Little Liars series, Celeste & Jesse Forever 2012) leads Nagra to the Wakefield Boxing Club. There he meets Frank Donovan (Mickey Rourke: Angel Heart 1987, Iron Man 2 2010) who immediately zeros in on his anger and wants to harness it as a fighter. His presence upsets Brian Boyle (Michael Pugliese: Occupants 2015, Chiaroscuro 2017), the current middleweight champion. Brian eventually leaves the gym as the tensions of competition escalated between the two. Nagra has more issues than Brian. Upon his first bout, complaints were made to the American Boxing Commission (ABC) about Nagra’s beard. The regulations stipulate that all amateur boxers must be clean shaven for health reasons. Nagra refuses to shave because it is crucial to his faith. Charlotte is quick to represent him in his court cases. He is quickly nicknamed the Punjab Tiger. All Nagra wants to do is fight. He is not looking to make a religious statement. The two are no longer separate. Either he gives up his beliefs and shaves in order to fight or he fights to keep his beliefs and possibly not box again. With the support of Donovan, Charlotte, his uncle Kulwant (Marshall Manesh: How I Met Your Mother series, A Girl Walks Home Alone At Night 2014), and all of the Sikh’s in India behind him, Nagra continues to fight for his religious beliefs. His battle is no longer about him but something much bigger. Can he somehow find himself through all of this struggle? Will his religious beliefs keep him from pursuing his passion for boxing? It takes an incredibly strong individual to continue to fight for personal or religious beliefs in the face of extreme adversity. To an outsider, it would seem that Nagra was making a fuss over nothing. It is just hair after all. What harm could it do to shave it off? The issue is that in the Sikh religion, Kesh is the practice of growing out the hair naturally as a show of respect for God’s creation. While not all Sikh’s adhere to this teaching, the ones that do are adamant that hair-cutting never happens. The ABC insisting that Nagra cut off his beard was absolutely a form of religious persecution. What the film makes the viewer question is if Nagra was not a good boxer would they have gone as far as they did to keep him out of the ring? He was different. Different often scares people into doubling down and refusing to change. It is a testament to the strength of Nagra that he never backed down even if at some of his lowest points he might have wanted to. Even though there is not one set idea of what “American” looks like, immigrants and others who look different often feel like outsiders. 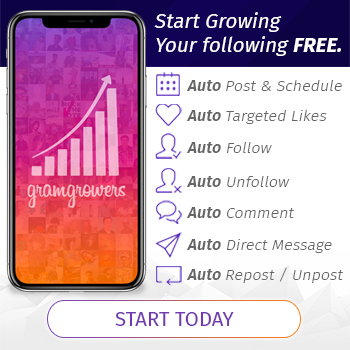 People claim that they do not want everything to be cookie cutter and exactly the same, yet when different arrives there are pressures to change and become more “normal’. At one of his lowest points in the film, Nagra questions whether or not the fight is even worth it. Not all Sikh’s adhere to the practice, so he should just go ahead and shave and let the ABC and his haters win. One of the most powerful scenes is where his uncle, Kulwant, who is also a Sikh but clean shaven tells him that all of India is rooting for him. He then confesses that when he moved to this country, he felt pressured into shaving and looking more normal. The fact that Nagra is standing his ground has made him prouder then he ever has been. The real pain in Manesh’s eyes as he delivers theses lines are heart-stopping. Most people will never fully understand the struggle to assimilate, yet in his performance, the viewer can feel the hurt and anger and utter torment changing in order to fit in must cause. It is also at that moment that Nagra fully understands the magnitude of his actions and how he is no longer fighting for himself but for all the Sikh’s in his religion. Films based on true events often cannot fully express the turmoil that the individual faced while trying to enact change. Tiger is not one of those films. Singh is impressive in his portrayal of the Punjab Tiger. The moments that anger fills him after some type of racist torment explodes out of the screen, the viewer will be just as indignant as he and will fully understand his reactions. Though all the racial torments the best line that sums up his frustrations, “I am an American. I was born here,” radiates strongly. Singh’s acting abilities radiate and allow the viewer to feel as lost and determined as he is trying to find himself and fight for what he believes in. It becomes less about how good of a boxer he is, but rather that he win the right that should have always been his to actually box. Showing a person’s inner struggles on screen without words is a difficult task. The casing of Singh and his natural acting abilities made this seem effortless. He no doubt has made the real Punjab Tiger proud with his portrayal. Tiger is a film full of passion and personal growth. No one should ever be stopped from reaching their dreams because of the way they look or what religion they practice. No one should be forced to choose to fight or give up pieces of themselves in order to live. Tiger is a beautiful film that reminds the viewer that there are still good people out there just sometimes a person has to stand their ground and be true to themselves to become the best that they can be. 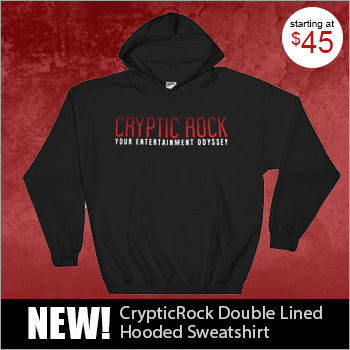 It is for these reasons that Cryptic Rock gives Tiger 4.5 out of 5 stars. 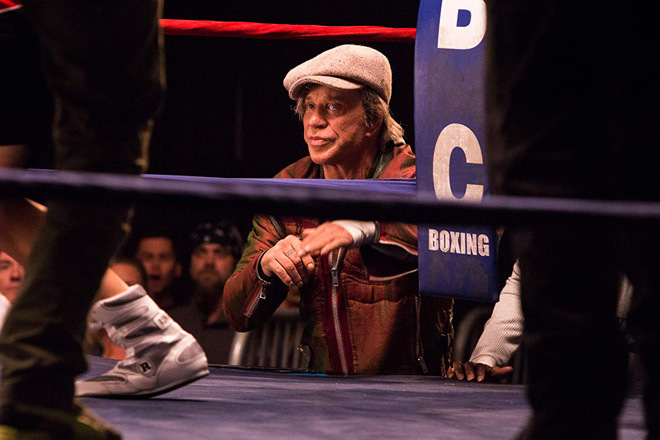 2018 movie review, Alister Grierson, boxing, Boxing movie, Drama, Janel Parrish, Marshall Manesh, Michael Pugliese, Mickey Rourke, Prem Singh, R3M Productions Inc.